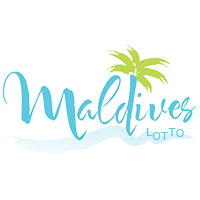 Maldives Lotto is the website that you look for your bets. Thanks to our many games, you can enjoy for hours while you wait to win one of our many boats. Regularly updated by our specialists, this game offers an extraordinary ergonomics and visual quality. 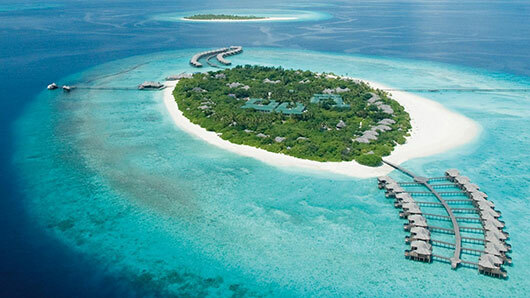 The new additions allow the reach to grow and meet the new expectations of our customers.